Boeing continues its role as the United States’ leading provider of attack helicopters with a contract to remanufacture 117 AH-64D Apaches to the new, more capable AH-64E model. 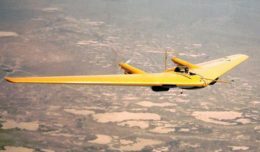 The agreement, which also includes the acquisition of Longbow Crew Trainers, logistical support and spares, carries a total contract value of about $1.5 billion. The U.S. Army has stated it plans to acquire 690 AH-64E Apaches, 290 of which are now under contract with this latest award. 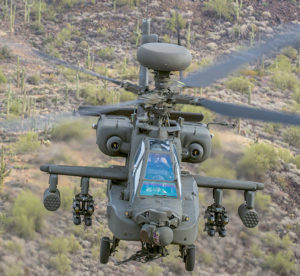 The agreement modifies an existing contact among Boeing and the Army for the full-rate production of lots 5 and 6 Apache helicopters. 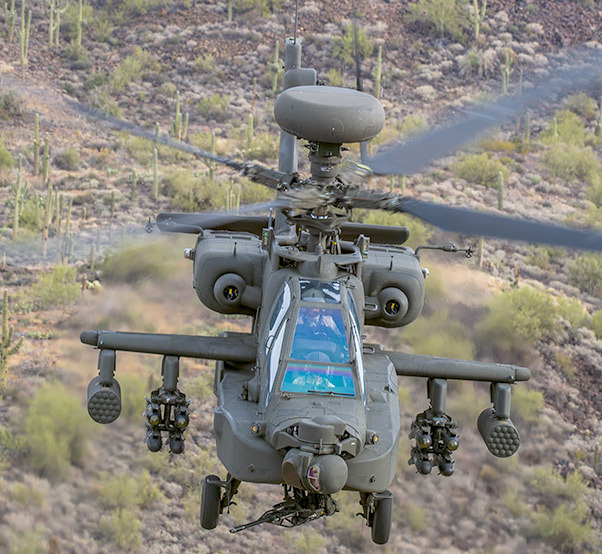 The Army will return 117 AH-64D Apaches to Boeing’s Mesa, Ariz. production center to be remanufactured into the AH-64E configuration. The Army followed a similar model when the AH-64A Apaches were remanufactured into AH-64Ds.